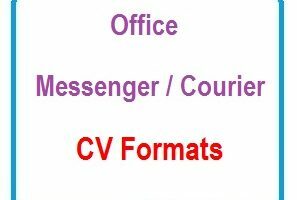 Office cv format examples are the best make resume for job application. These Office resume / CV samples and cover letter for job are available for free down download. 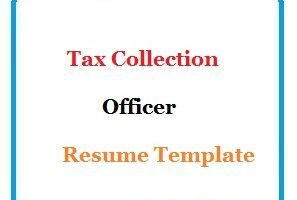 Blank CV templates for Office are made by our professional resume experts. 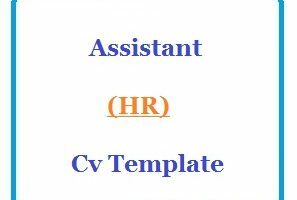 Following is the example of Office Assistant Resume Template . 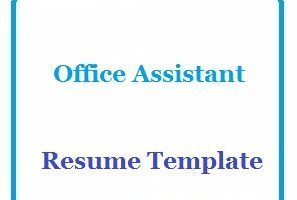 You can download this Office Assistant Resume Template in word or pdf format or just view it online to copy and paste. Cover letter of Office Assistant Resume Template is also available. 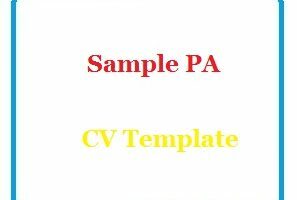 Following is the example of Sample PA CV Template . You can download this Sample PA CV Template in word or pdf format or just view it online to copy and paste. Cover letter of Sample PA CV Template is also available. 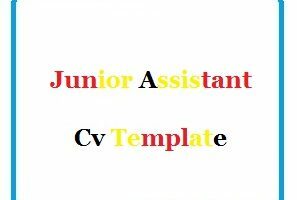 Following is the example of Personal Assistant CV Template . 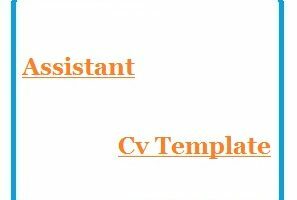 You can download this Personal Assistant CV Template in word or pdf format or just view it online to copy and paste. 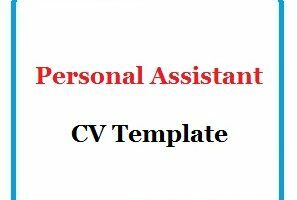 Cover letter of Personal Assistant CV Template is also available. 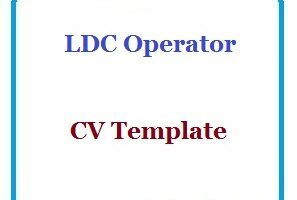 Following is the example of LDC Operator CV Template . You can download this LDC Operator CV Template in word or pdf format or just view it online to copy and paste. 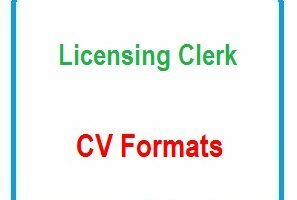 Cover letter of LDC Operator CV Template is also available. 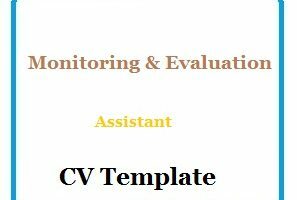 Following is the example of Front Desk Officer Cv Template. 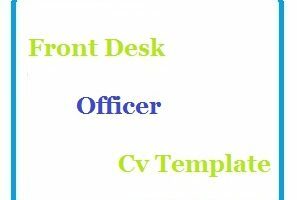 You can download this Front Desk Officer Cv Template in word or pdf format or just view it online to copy and paste. Cover letter of Front Desk Officer Cv Template is also available. 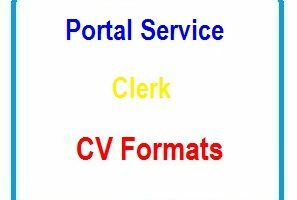 Following is the example of Postal Service Clerk CV Template. You can download this Postal Service Clerk CV Template in word or pdf format or just view it online to copy and paste. Cover letter of Postal Service Clerk CV Template is also available. Following is the example of Office Purchasing Agent CV Template. 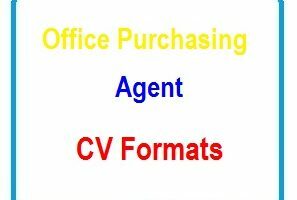 You can download this Office Purchasing Agent CV Template in word or pdf format or just view it online to copy and paste. 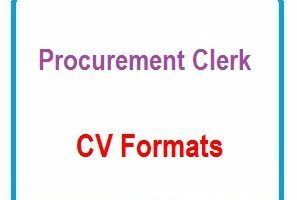 Cover letter of Office Purchasing Agent CV Template is also available.